14:00 | Lima, Nov. 6. 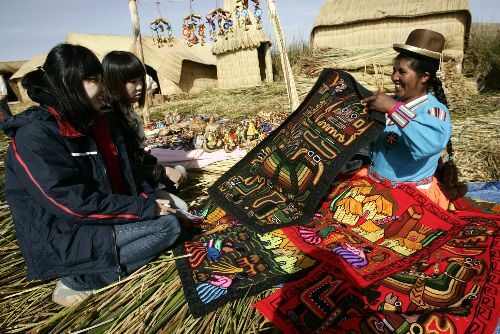 Machu Picchu, Winikunka (Seven-color Mountain), and Lake Titicaca have been included on Japan Association of Travel Agents' (JATA) The 30 Most Beautiful Landscapes in the Americas List, the Exports and Tourism Promotion Board (PromPeru) informed Tuesday. 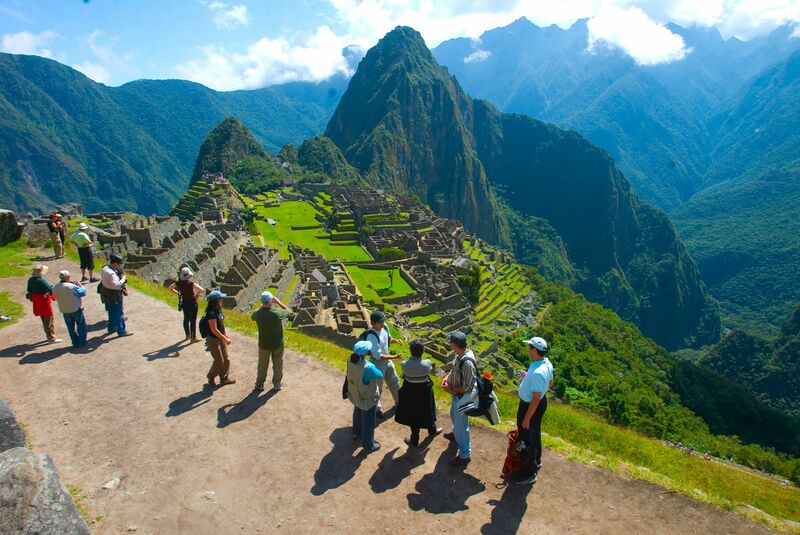 According to JATA, Cusco region's Machu Picchu is a must-see tourist attraction in South America, while Winikunka stands out as an ideal destination for nature-lovers and trekking activities. 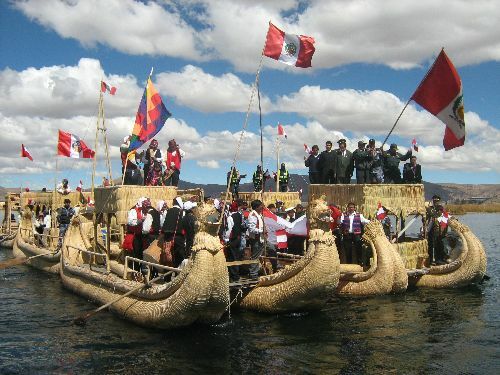 Furthermore, it suggests sightseers can visit Lake Titicaca, as well as its floating islands' history and customs. 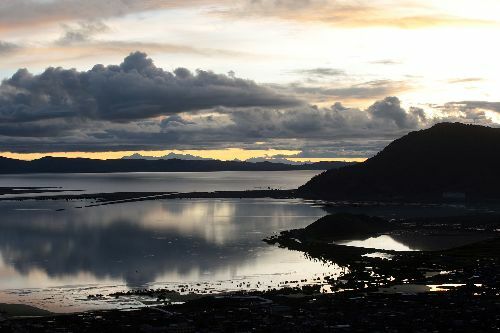 The world's highest navigable lake is surrounded by serenity and incomparable colors. The 30 destinations were chosen by a special committee composed of 165 experts including Nipponese suppliers, travel agencies, and tourist offices. 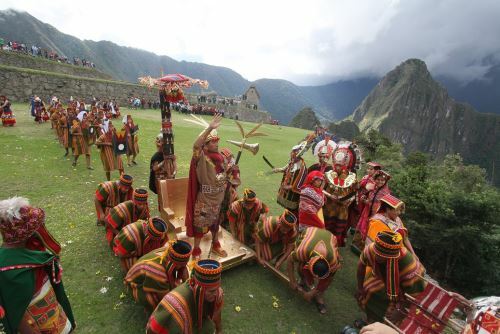 Furthermore, PromPeru indicated the majority of Asian tourists —who visit the Inca country— come from Japan. PromPeru's 2017 Foreign Tourist Profile report also showed 70% of Japanese visitors stay between four and seven nights in our country. Likewise, 97% of them carry out cultural activities, whereas 60% choose nature. Their average travel expense stands at US$1,848. 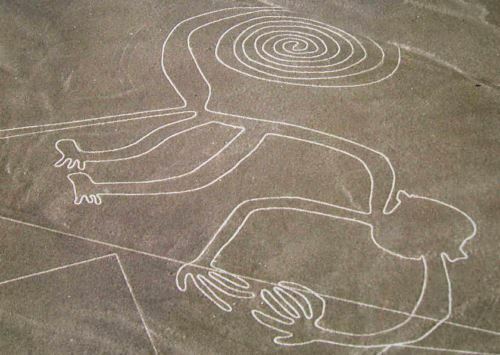 Lastly, another Japanese website —Tabi Coffret— published an article highlighting Machu Picchu and Nazca Lines as the greatest landscapes to visit in South America.